The Grade II listed Gatehouse Lodge has been rescued from dereliction and has been sensitively restored with a mix of original features and contemporary style. Inspired by Ben Pentreath and Ian Mankin, using Vanessa Arbuthnot and Laura Ashley soft furnishings and metalwork from Jim Lawrence, the Lodge blends traditional country style with modern comfort to make the perfect place to stay when away from home. Nestled in beautiful Easton Walled Gardens, downstairs at the Gatehouse Lodge has underfloor heating and a fully fitted kitchen with dishwasher, washing machine and wine cooler, hob and microwave. There is also a small sitting area to eat in. The sitting room is very cosy, with a woodburning stove, and a Freeview TV with DVD player and a Bose Bluetooth speaker. The sitting room leads onto a private terrace. Due to the listed status of The Gatehouse Lodge, access is to the bedroom and bathroom is via a spiral staircase. All of our Holiday Lets are dog-friendly. Guests at The Gatehouse Lodge have full access to Easton Walled Gardens during their stay. The Gatehouse Lodge has been inspected by Sawday’s and is listed as one of their Special Places to Stay. Beds made for arrival with sheets and duvets. Choice of twins or Super King size bed. Welcome pack, including milk, bread, butter, tea and coffee, and sugar. There is a good selection of herbs as well. Unlimited logs, kindling and firelighters. You can wander out from the door straight into the surrounding rediscovered gardens of the former Easton Hall, and enjoy nearly 12 acres of beautiful grounds, with seasonal highlights from snowdrops to sweet peas, and from tulips and daffodils to roses and meadows. You can also take advantage of the Gardens’ shop and tea room, or go a bit further afield to buy local provisions from Berry’s Farm Shop to eat at home, or visit the Estate’s Pub, The Cholmeley Arms, with its home cooked food, roaring fires and beer on tap. You could also hire the Meadow Retreat in the Gardens for a day during your stay. A real slice of heaven set in these beautiful gardens, The Meadow Retreat is a luxury cedar cabin - a 'beach hut' in the Gardens - where you can enjoy some peace and tranquility while you read a good book and sample the cream teas and lunches at the tea shop. 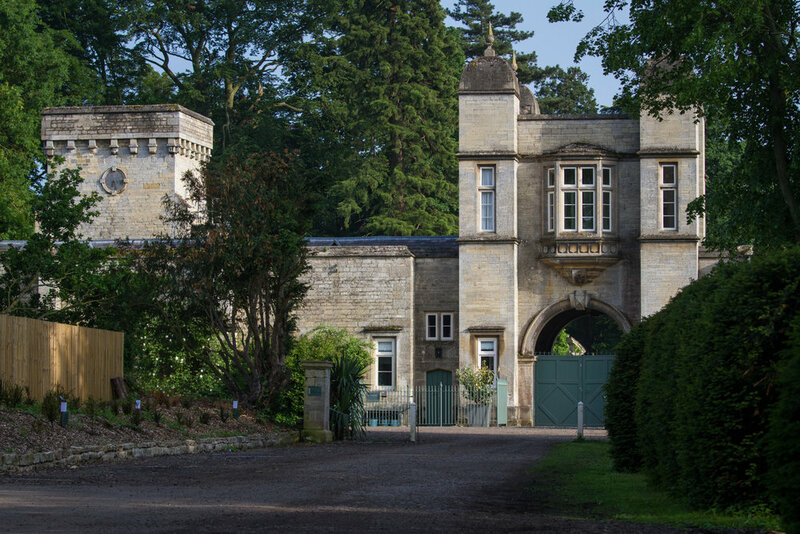 Whatever the occasion, for unrivalled rest and relaxation, spend the day at The Meadow Retreat with access to the beautiful surroundings of Easton Walled Gardens at your fingertips. It does need to be pre-booked, so it's worth talking to us about it when you book your stay with us. We also run regular courses at Easton Walled Gardens, from Willow Weaving to Chocolate Making, which are perfect things to do while staying at the Lodge. See the Workshop Page on our main website for more details. From January 2019, we can offer guests on-site beauty treatments in the new salon in the Stableyard at Easton. Sarah of the Revive Holistic and Beauty Salon will be offering a wide range of treatments to include Facials, Hot Stone and Deep Tissue Massage, Reflexology and Waxing etc. Sarah has over 20 years’ experience, which she will use to design bespoke treatments for you. Click here for more details. 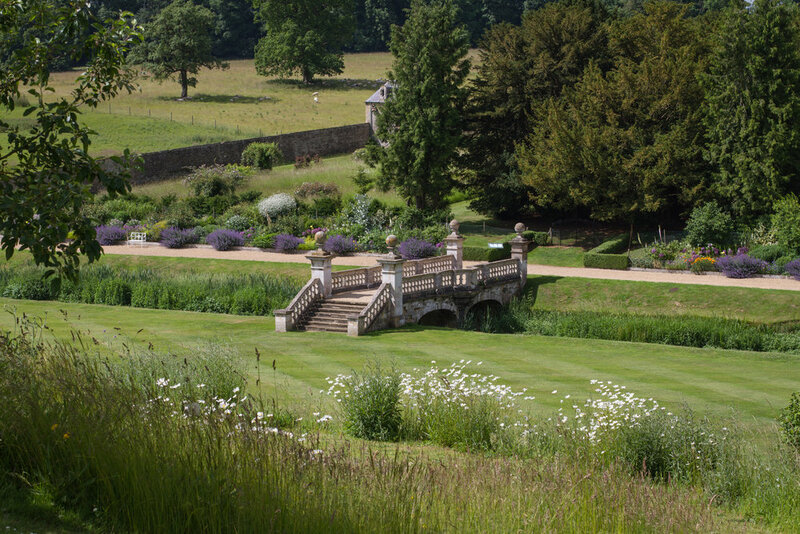 You will have unlimited, free access to Easton Walled Gardens during your stay, even when the Gardens are closed to Day Visitors. The Gardens are open to Day Visitors from Easter to the end of October on Wednesdays, Thursdays, Fridays and Sundays, from 11am to 4pm. The busiest times are during Snowdrop Week, Sweet Pea Week and on the day of our Autumn Country Market. During weekday working hours, 8 am to 5 pm, there will also be gardeners working to maintain these beautiful gardens. An attached Victorian Lodge, part of the Salvin Gatehouse at Easton Walled Gardens, with other buildings nearby. A traditional Victorian Gate Lodge; the door frames are lower than normal so tall people need to take care and access to the first floor is by a narrow spiral staircase. A cosy cottage best suited for two people – ideal for garden lovers. Easton Walled Gardens is on Newton's Trail, a map of local attractions. See the map HERE. 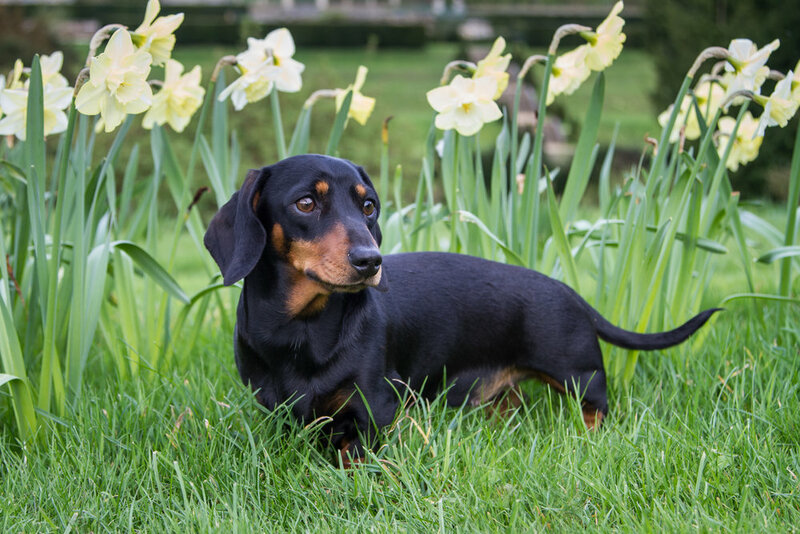 One small, well-behaved dog is welcome, but is only allowed in the Gardens when they are closed to Day Visitors, and shouldn't be left alone in the cottage, unless they're in a cage. The mobile reception is fair depending on network. Easily accessible from the A1, which is about half a mile away, on the other side of Easton Park. Unfortunately, due to the Lodge’s listed status it has not been possible to make it wheelchair-friendly and as a result the bedroom and bathroom are only accessible via a narrow spiral staircase.